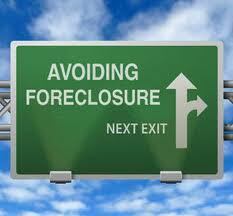 Foreclosure Prevention Counseling | HELP CDC :: Welcome! 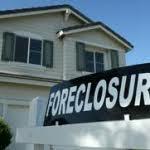 Are you among the millions of Americans who are struggling to pay your mortgage??? If so, we can help! Certified housing counselors are available at HELP CDC to assist in the process of acquiring a workout option from your lender. If you are feeling stressed about your mortgage payment, HELP CDC offers FREE one-on-one counseling to identify financial options and lender help. Families receive quick answers to mortgage payment questions. HELP CDC conducts extensive consultation with each homeowner to educate on the various mortgage workout options available to them. HELP CDC works directly with the homeowner and lender until a mortgage workout option is reached. HELP CDC will stay with you from start to finish!